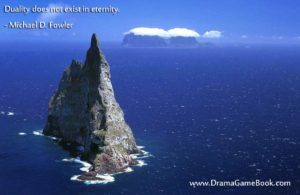 There is an invisible cause behind all life. 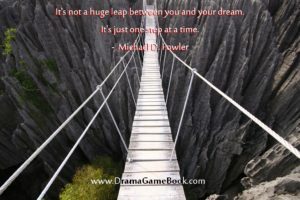 That’s powerful stuff. And yet, isn’t it amazing how seldom we think of it ? As Shakespeare said, “All the world’s a stage, and all the men and women merely players.” That’s not an analogy, it’s a literal truth. 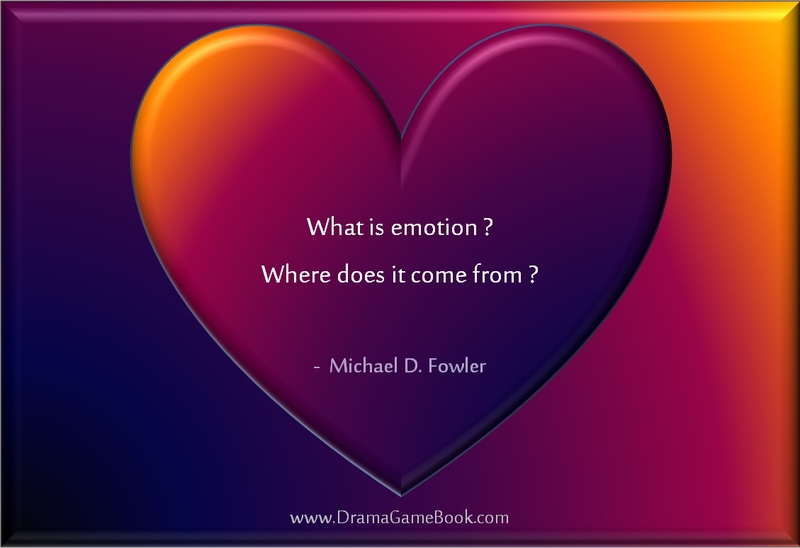 Our lives are stories, masks, and illusions … but what if we are more than just the players? 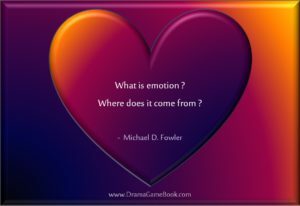 What if we are also the writer, producer, and director of our personal drama? 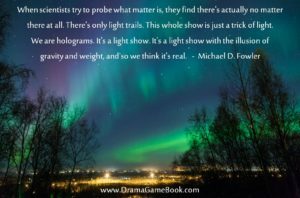 If we could take a look backstage behind the curtain of life’s drama, we would get an insight into the truth of what’s really going on here. 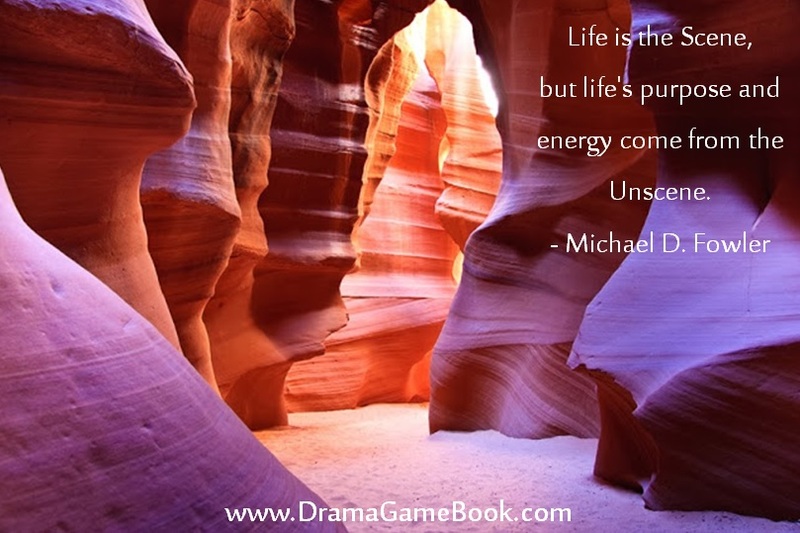 The seen is caused by the unseen, or as Michael says … The Scene is caused by the Unscene. 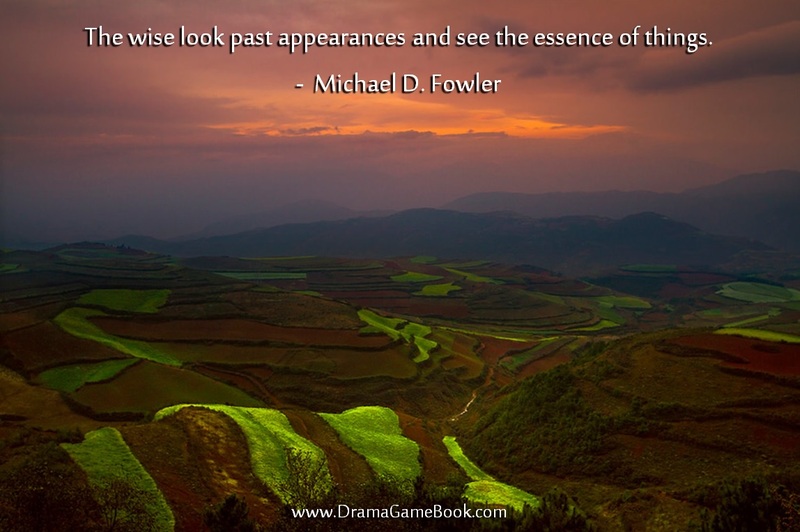 The world appears a certain way, but appearance and substance are not the same thing. 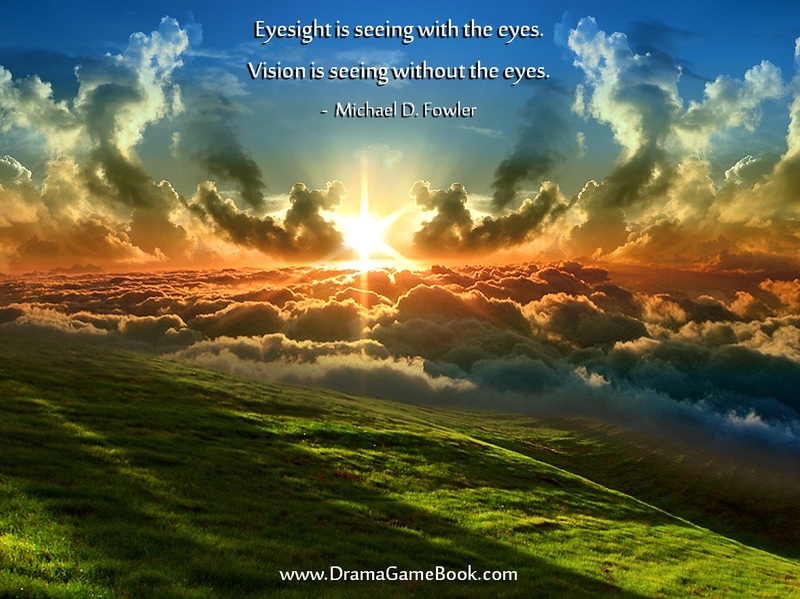 Therefore what we see is not what it is. 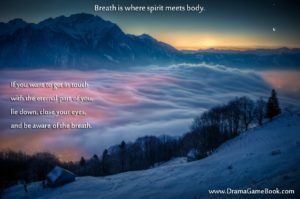 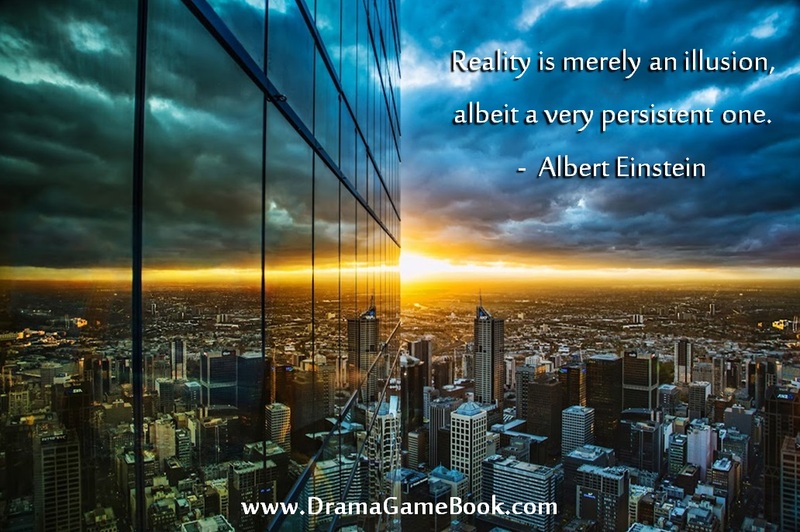 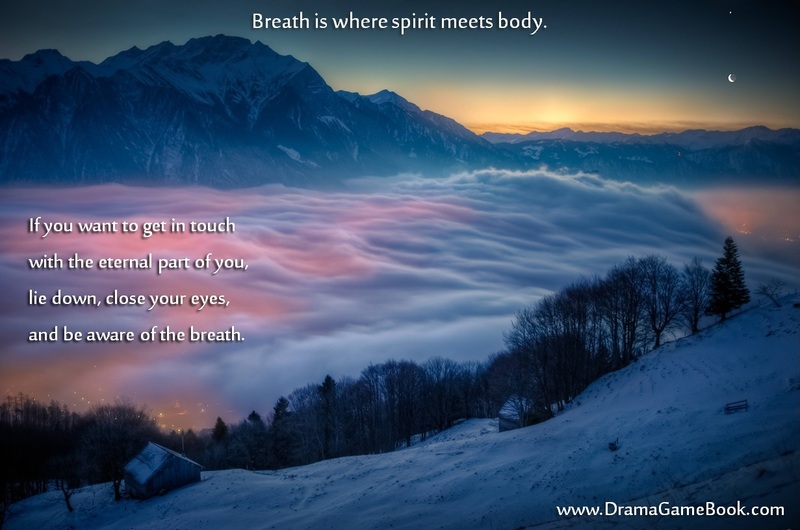 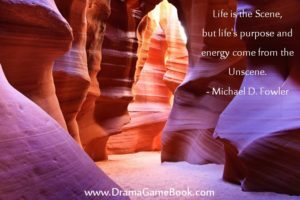 DRAMA GAME is a fascinating new book about the invisible forces behind all life, and tuning in to them to make your life happy. 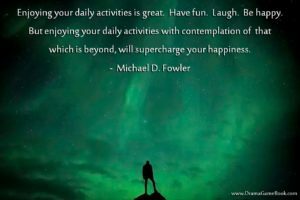 It takes a look at the patterns that we unconsciously repeat to create our life scenarios, as well as being optimistic about what it all means. This book offers a refreshing new way to look at the world, which helps us to lighten up … at last. 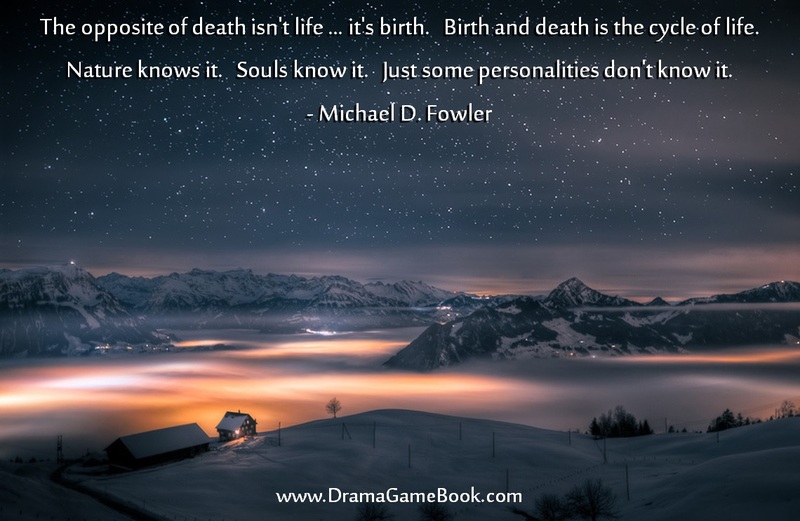 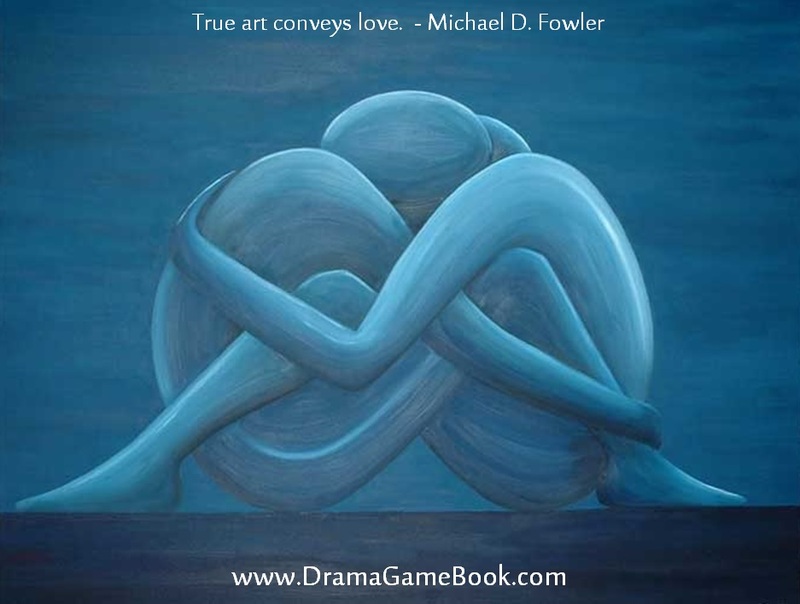 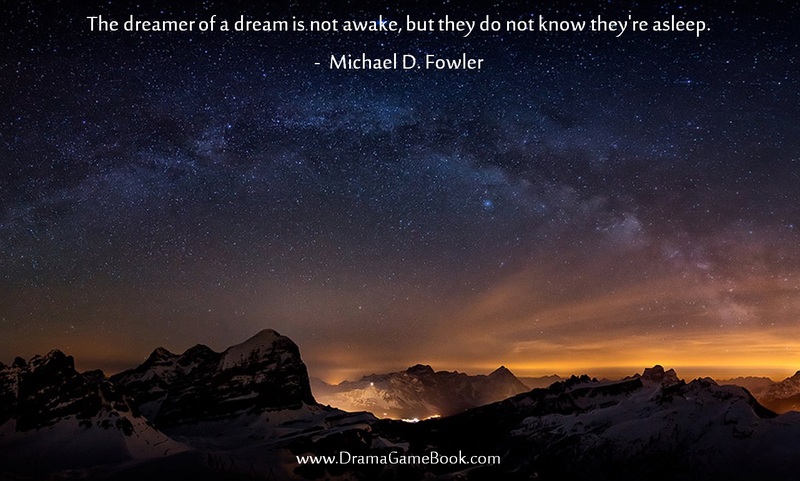 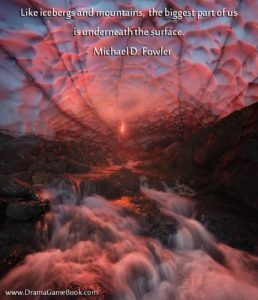 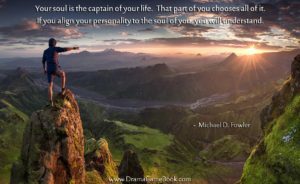 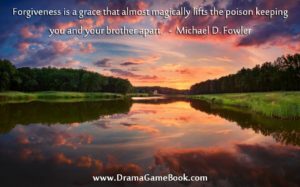 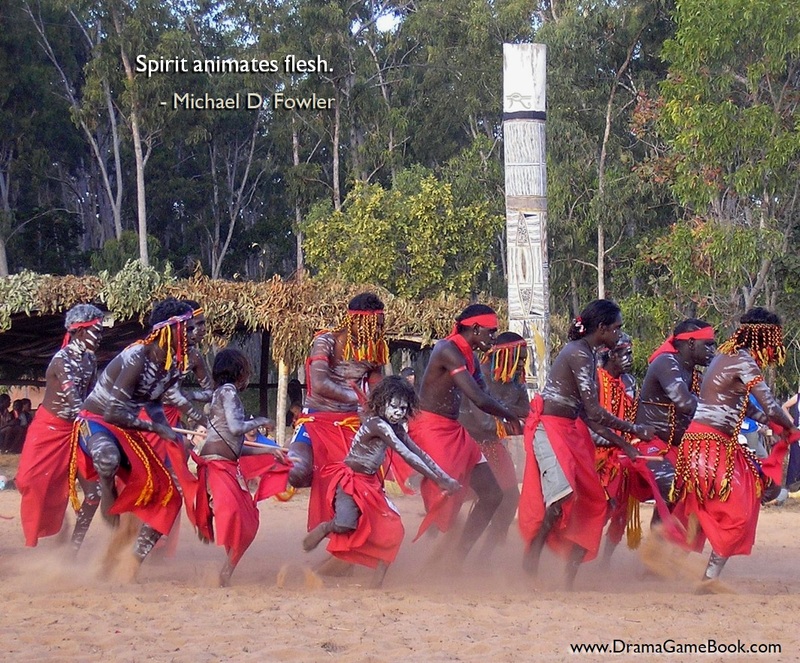 Modern day philosopher Michael Fowler may be the literary and spiritual world’s best kept secret, as Drama Game is full of powerful, life-altering wisdom. 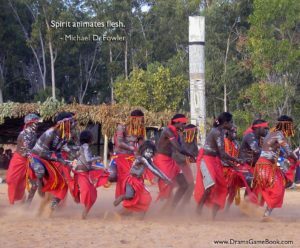 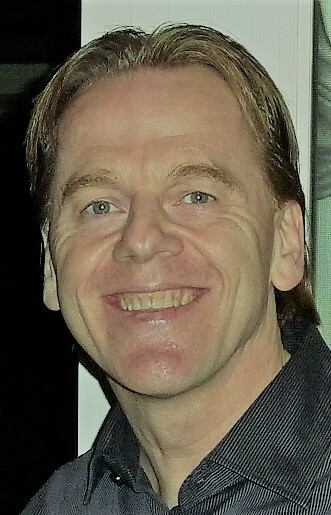 Born and raised in Melbourne, Australia, Michael has traveled extensively and lived in various places throughout the world. By living with the perspective outlined in Drama Game, Michael’s life changed radically. 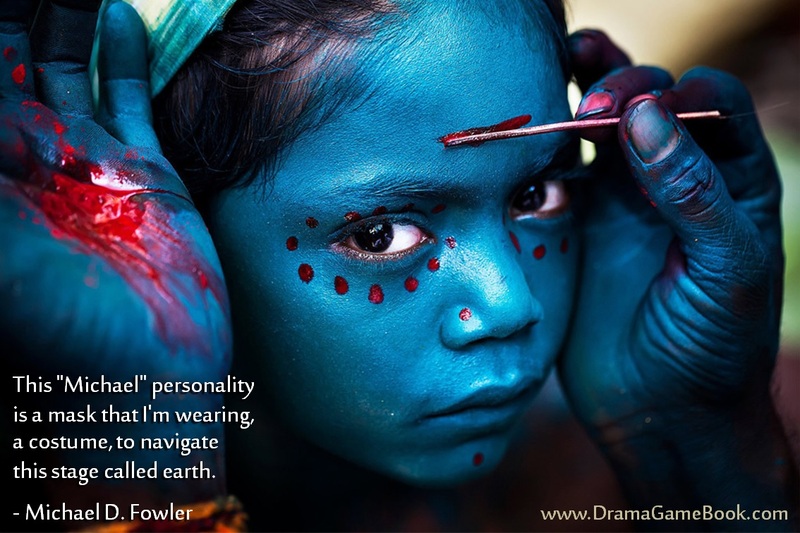 After being an insecure and shy child, he says he is now one of the happiest people he knows. 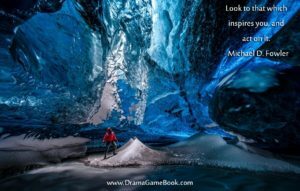 Michael is qualified to write about changing your life by changing your perspective, because he has done it. 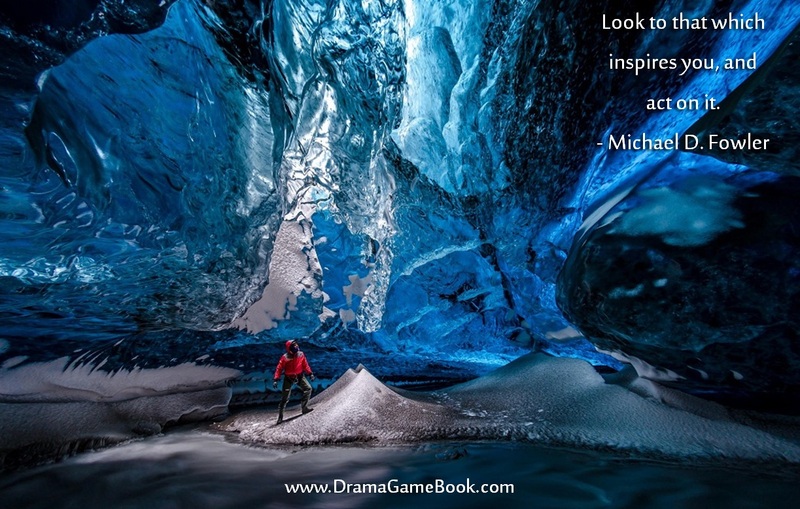 To share with others the opportunity for such change is his motivation for writing this book. 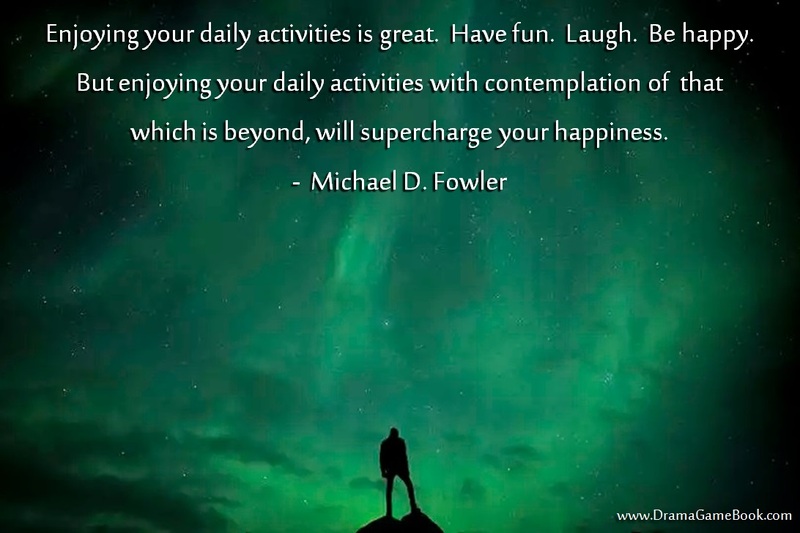 Michael Fowler is a thought leader with a refreshing perspective on life. 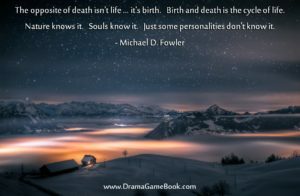 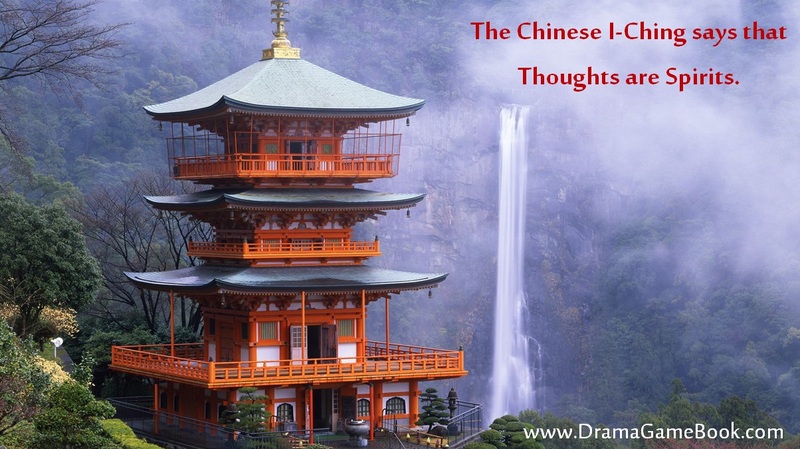 DRAMA GAME provides us with a different way to look at life, and though it is an unconventional one, it makes a lot of sense, even if that sense is not yet common. 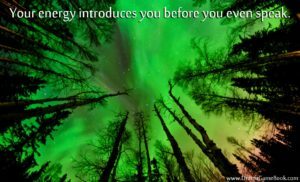 You will be introduced to ideas you haven’t heard before, providing powerful food for thought to change your life. 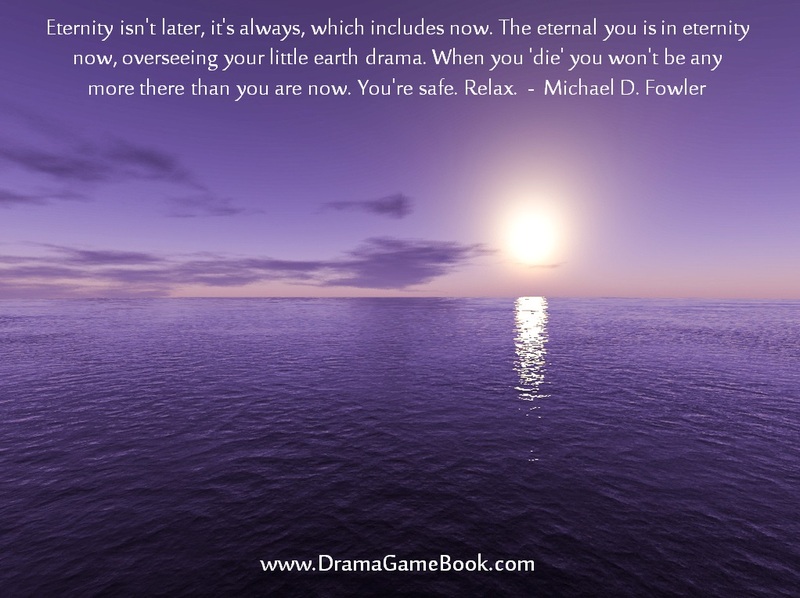 Central to its message is that all is well. 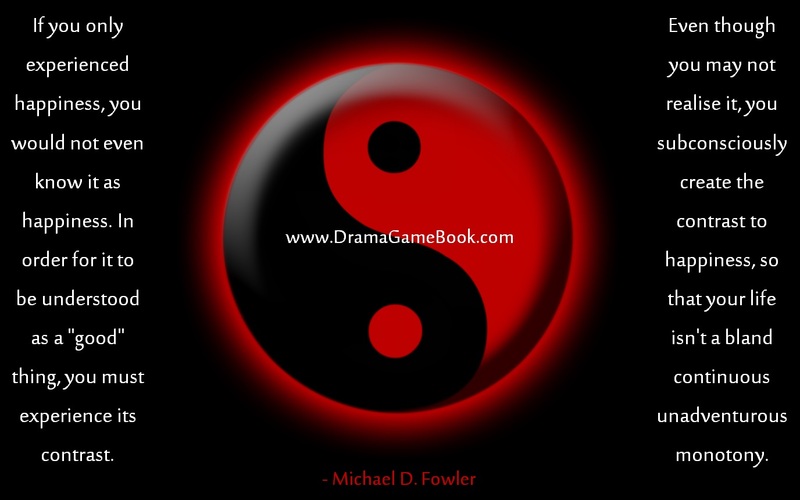 You can’t learn by reading if the page doesn’t have a light colour and a dark colour. 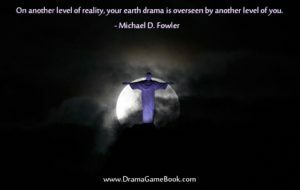 And you can’t learn by living if the world doesn’t have light times and dark times. Contrast is the essential nature of this physical existence. 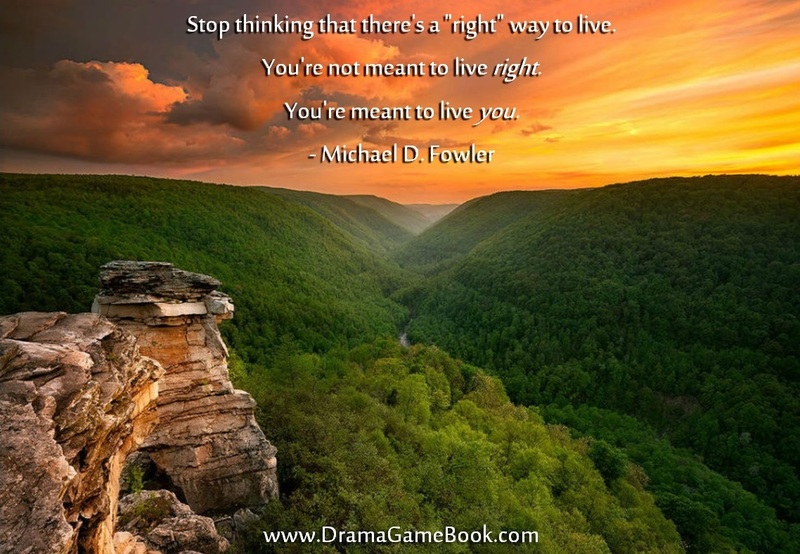 “Reading Drama Game just made me feel good. 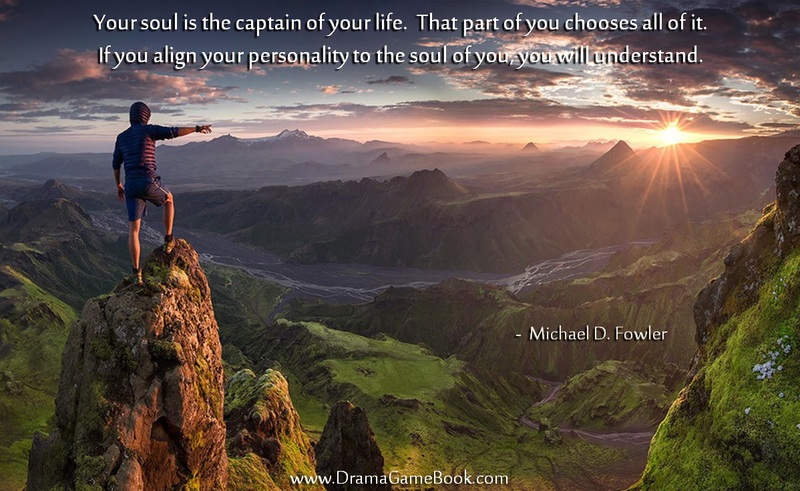 It has an earthy, calm wisdom and humour that relaxes my thoughts and my cells every time I read it.